Optimized for short-barreled firearms, features clean burning propellants with low flash and blast to help protect night vision. 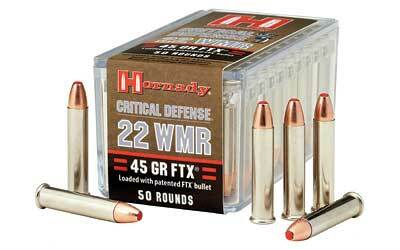 Loaded with high perfomance FTX bullets delivering superior controlled expansion. Silver nickel-plated cases prevent corrosion.